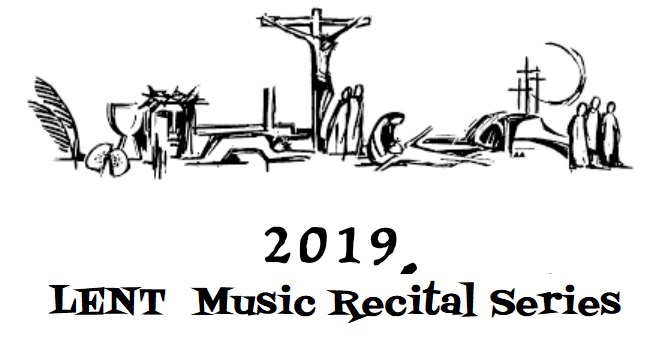 Enjoy listening to the next 10 Music Ministry arrangements lead by Flute recital by Catherine Richardson and accompanied by Brian Turnbull on piano! Then Catherine Richardson joins the Knox Chancel Choir in the Introit & Offertory & praises! The Postlude was a flute and organ by Catherine Richardson and Brian Turnbull! Epiphany Sunday ministry of music was from the Chancel Choir and Brian Turnbull on Organ!